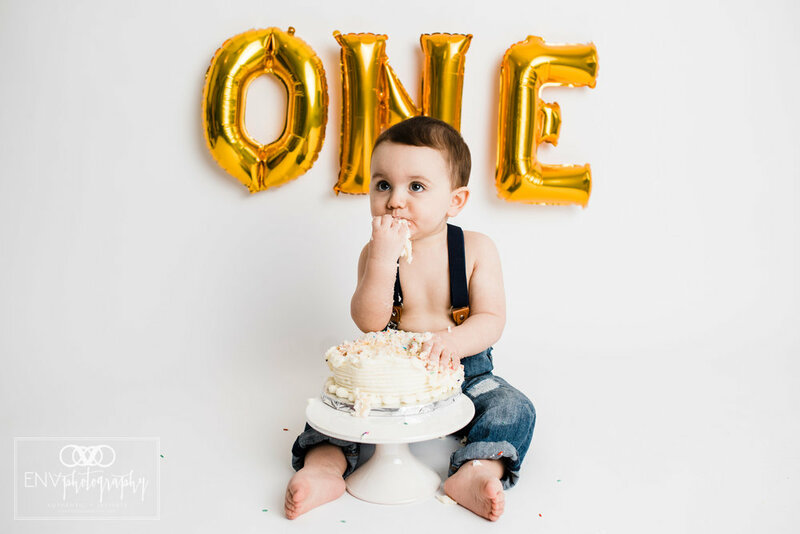 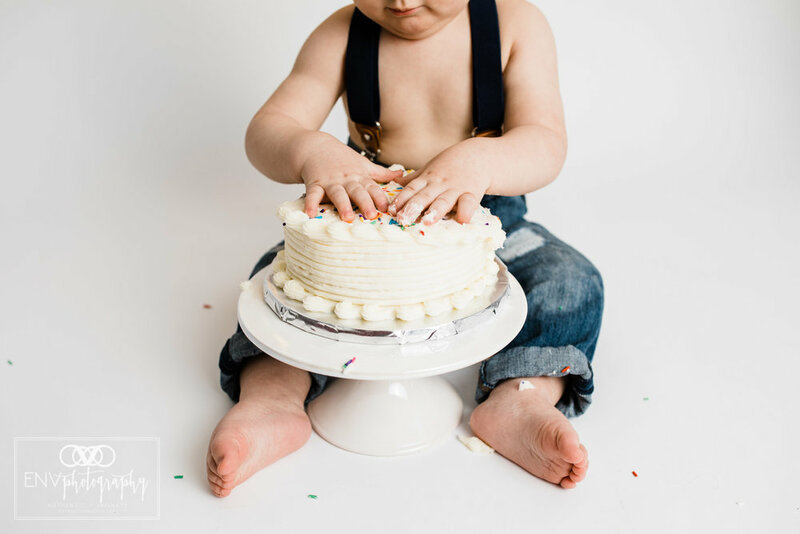 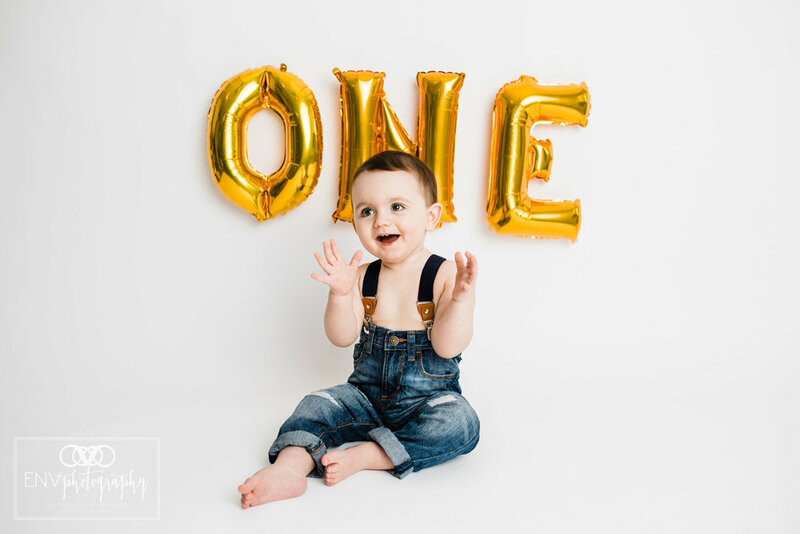 Little Braxton was full of energy and loved clapping away during his first birthday session! 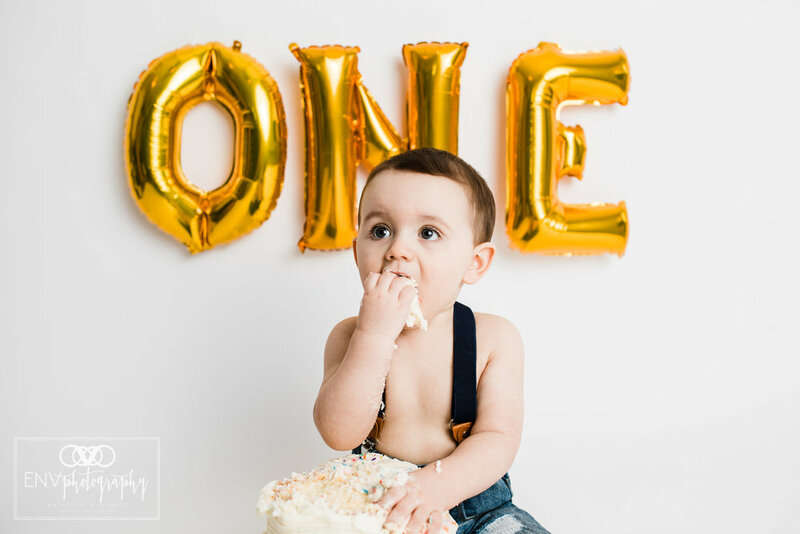 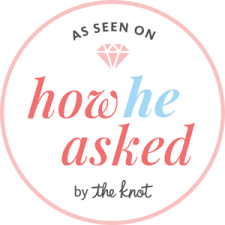 I love how his mom wanted a very simple set to celebrate! 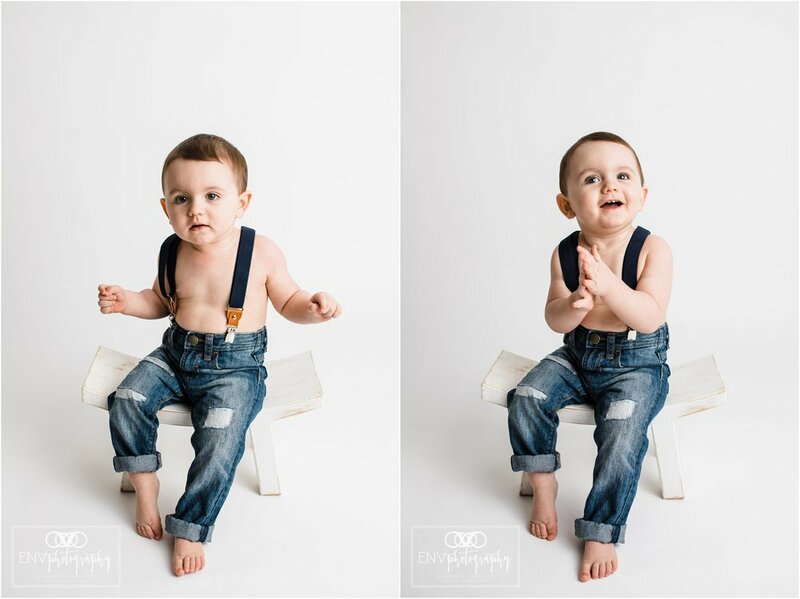 It really allows all of Braxton’s little features to be documented and looked back on!